Few people come to Myoden-ji for sightseeing. 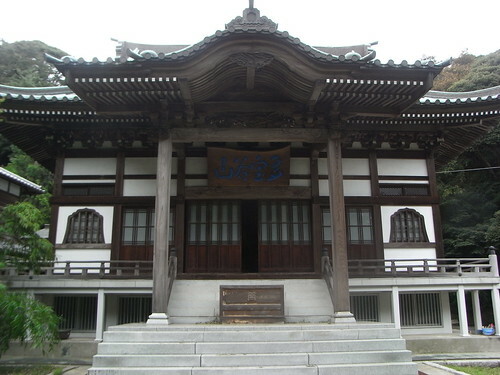 It is located deep residential area from Jokomyo-ji. I went there, but no impressions.